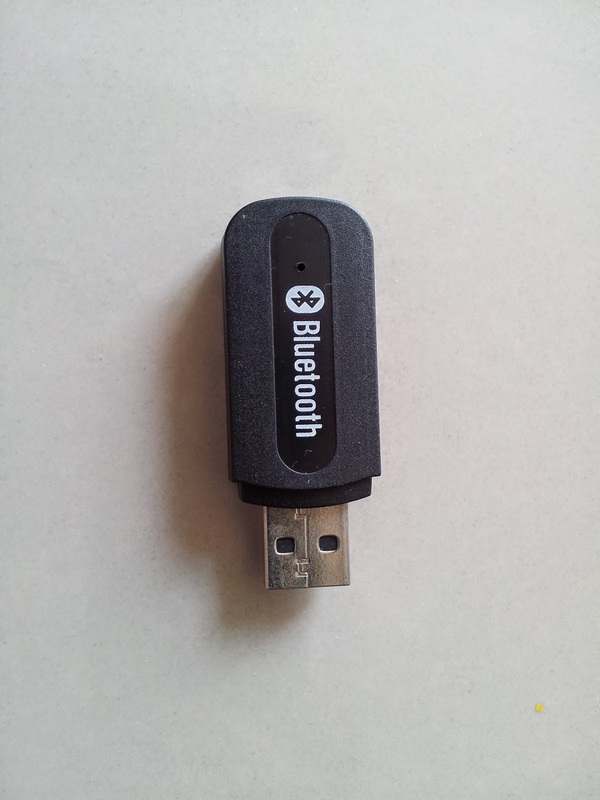 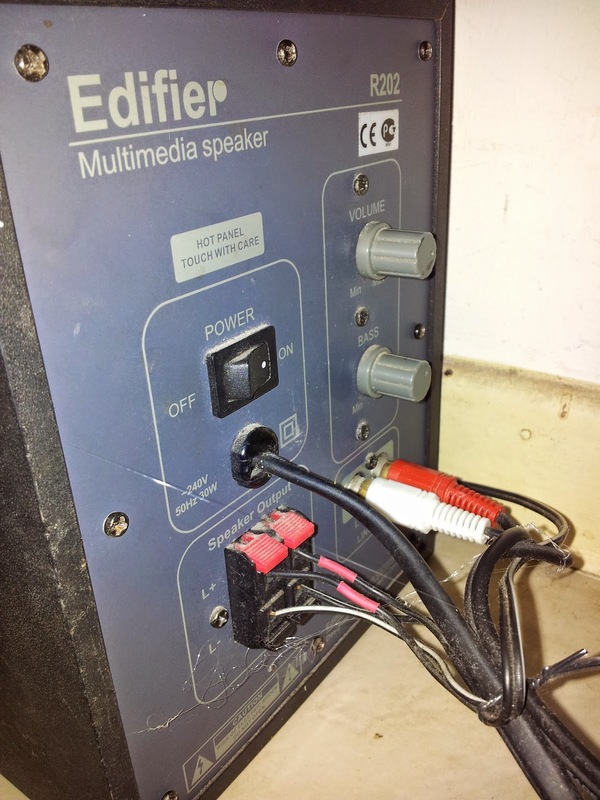 This is about how to adding Bluetooth feature to your old multimedia speaker. 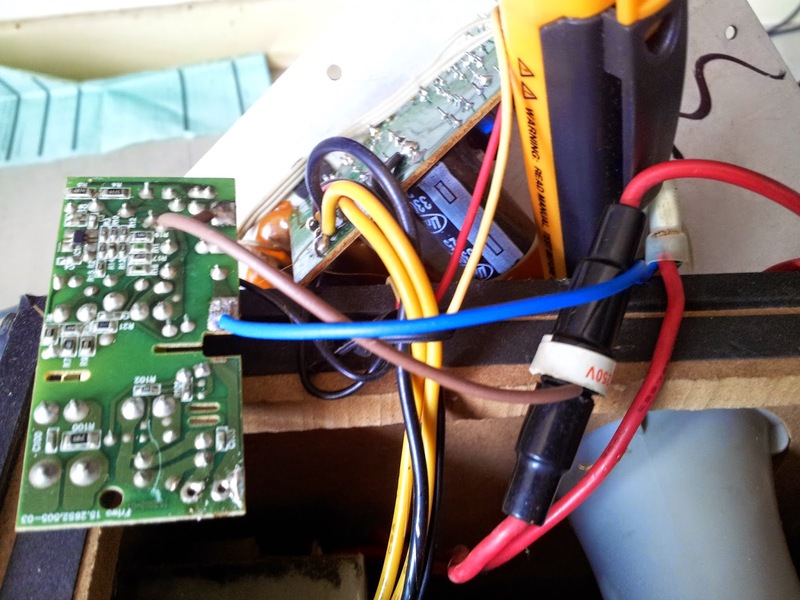 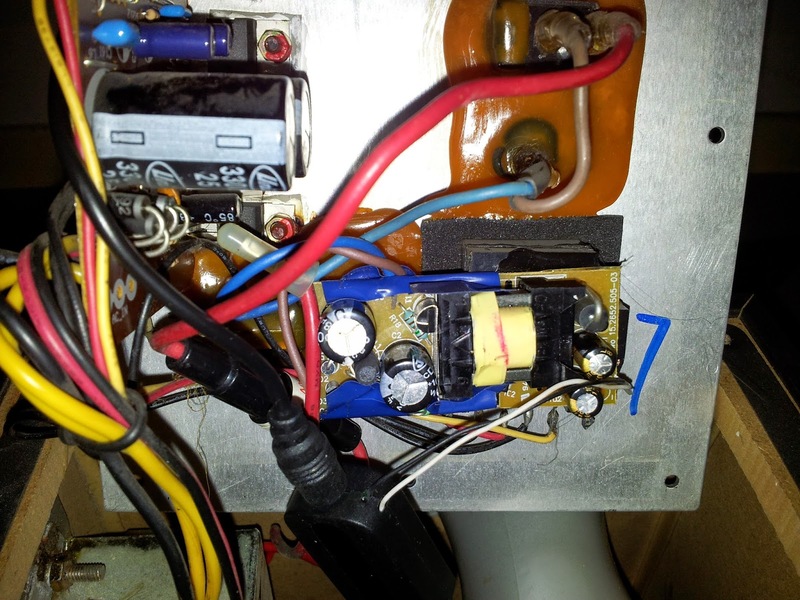 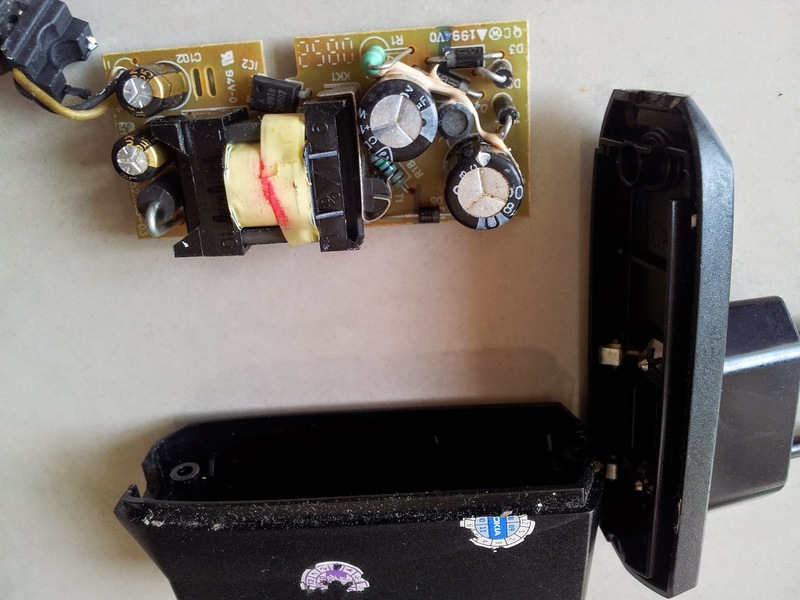 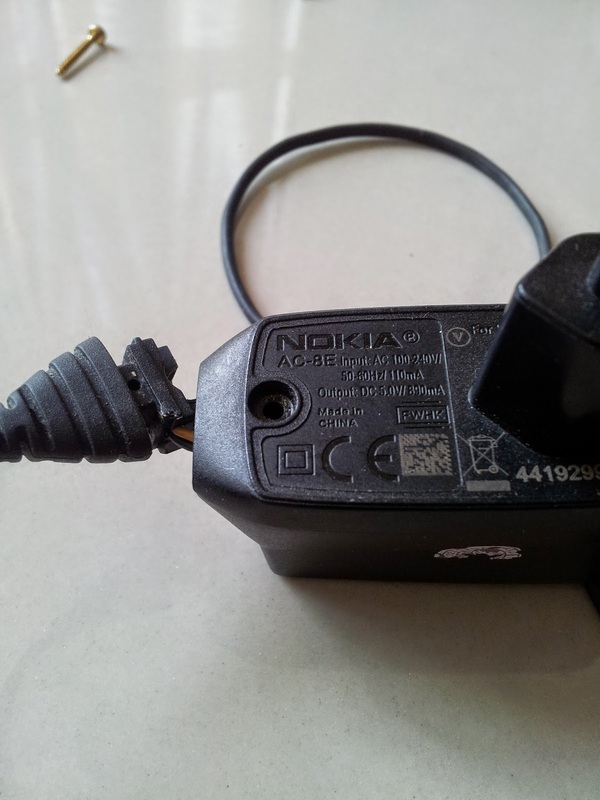 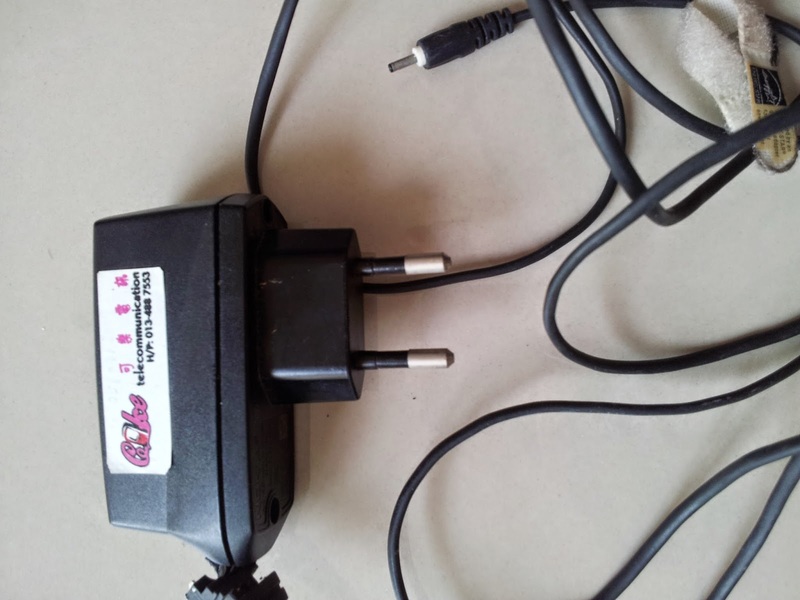 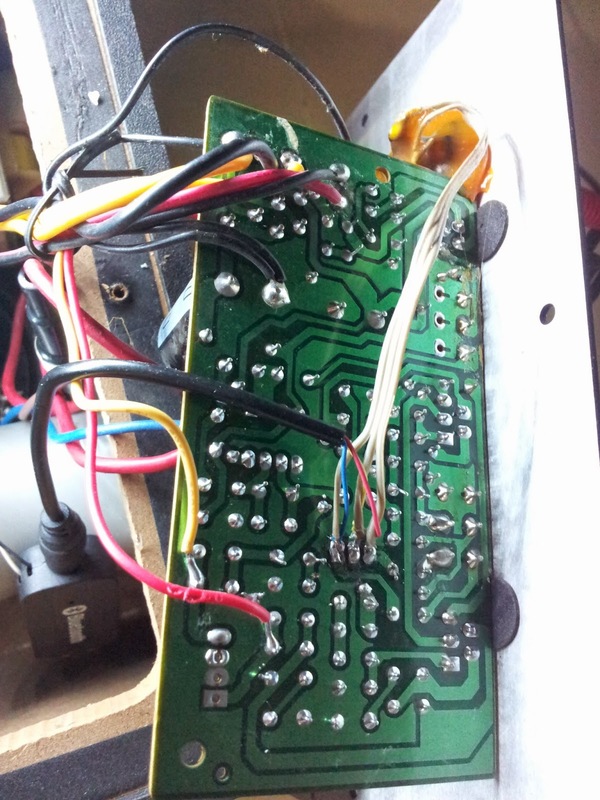 Old phone charger with 5v output. 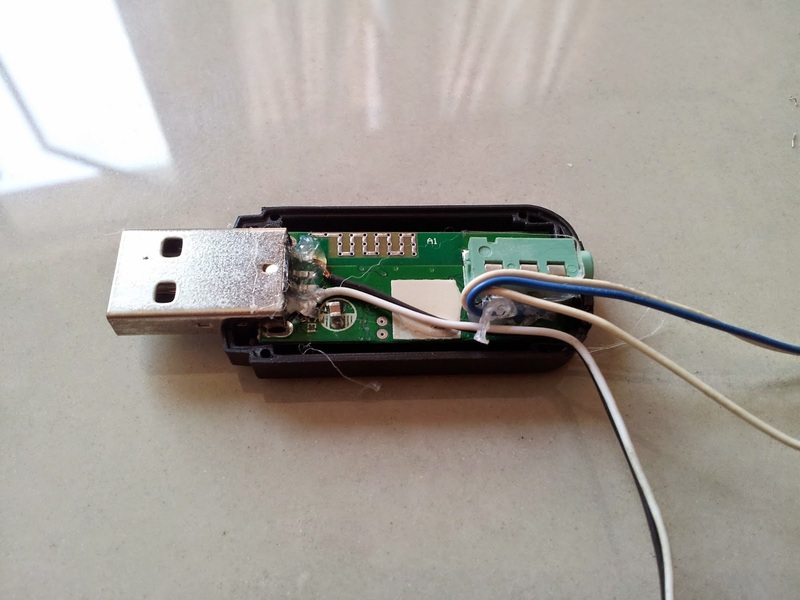 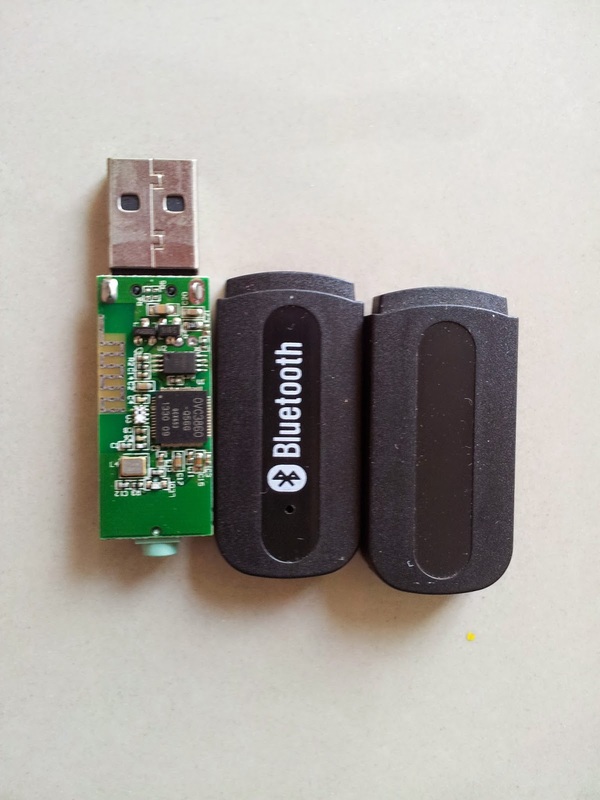 Connect the 5v output to Bluetooth USB input (pin 1(+) and pin 4 (-). 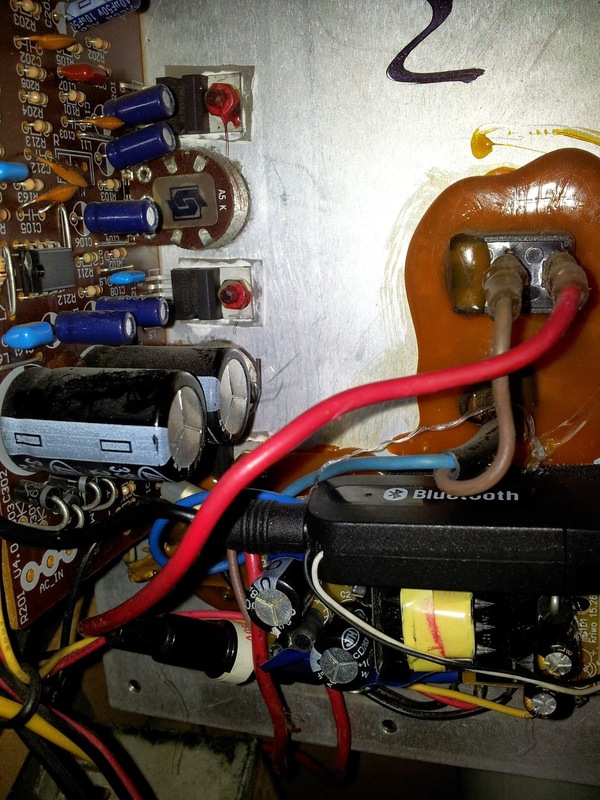 Connect the Bluetooth Aux out to speaker Aux input, above is Edifier R202 board. 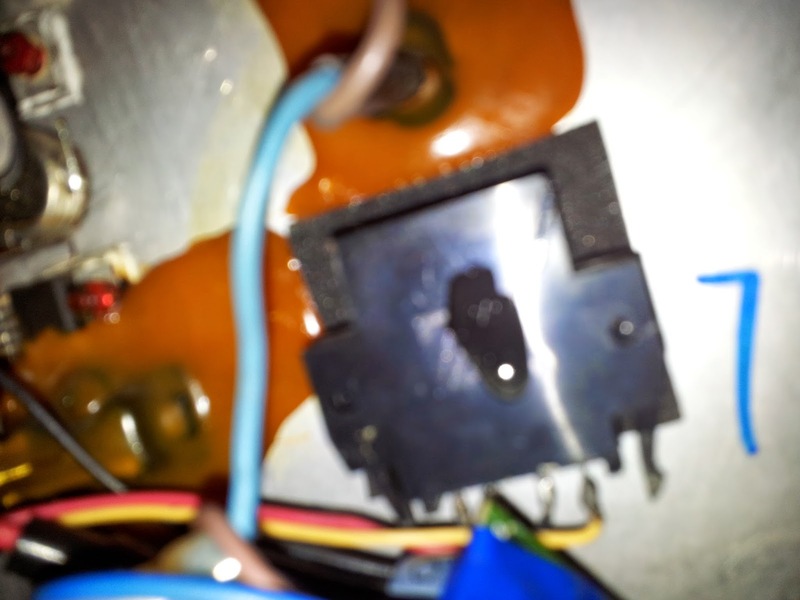 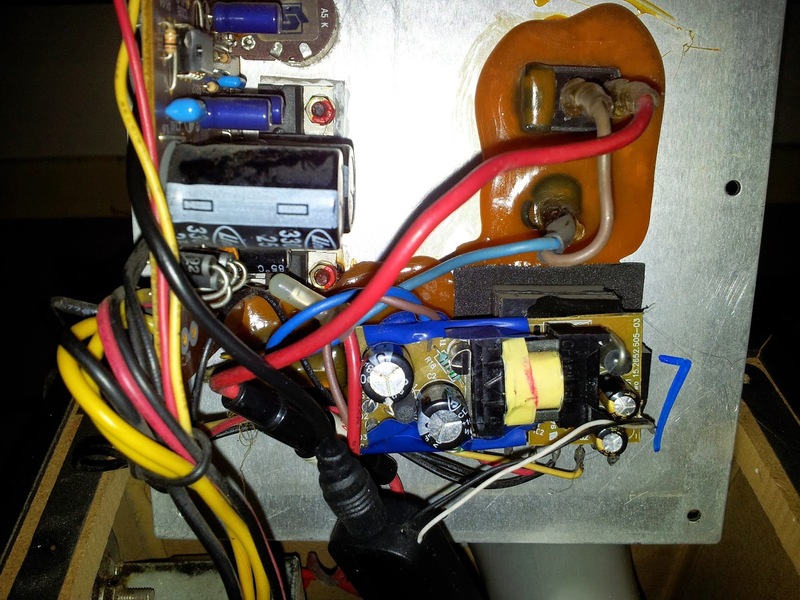 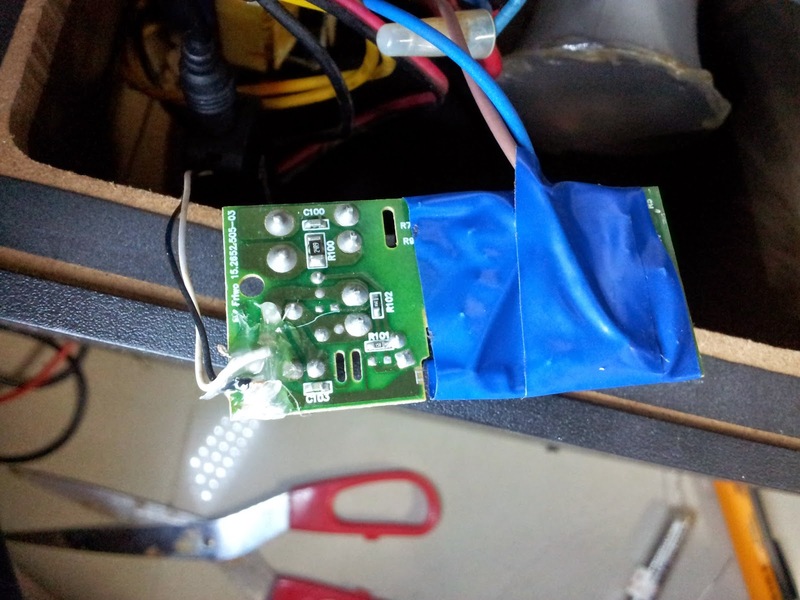 Wrap the high voltage circuit for safely!! 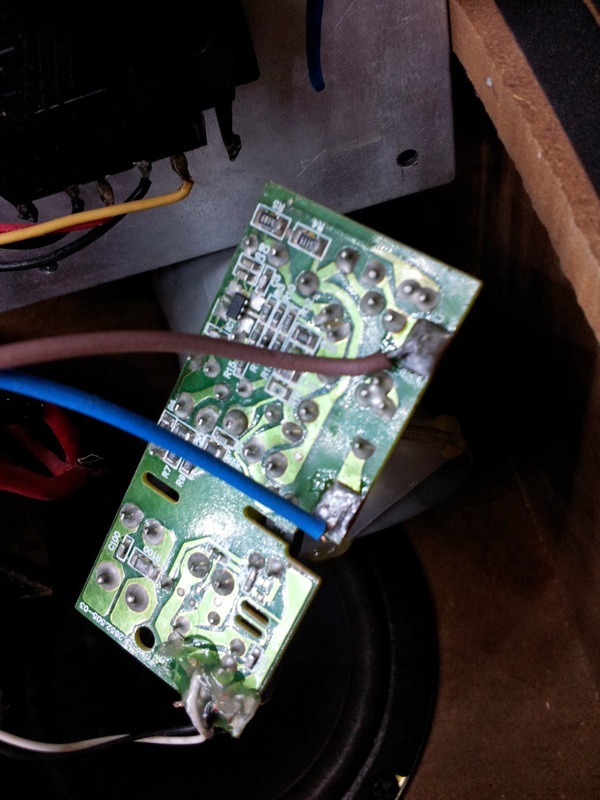 Note: your speaker aux will not function properly because the bluetooth module will draw the power from it, if you want have both work you need extra switch to switch between Aux or bluetooth.